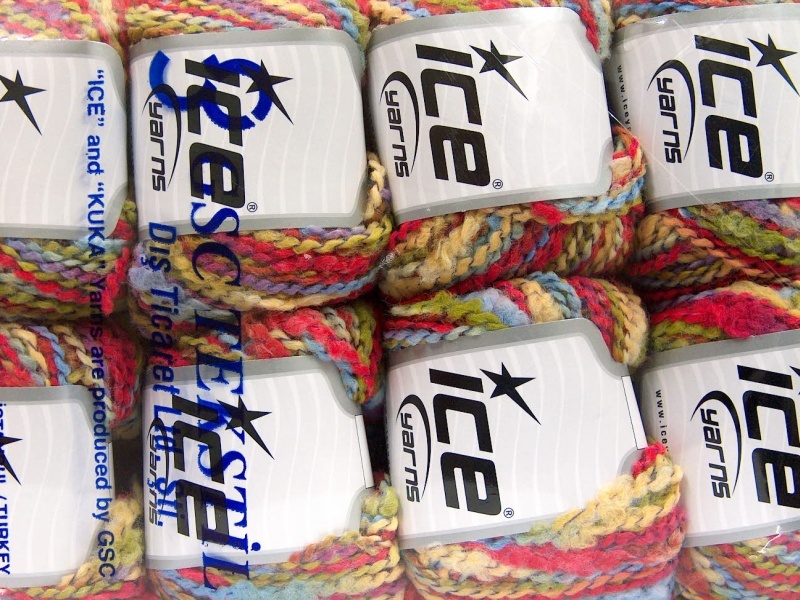 Easy and amazingly quick transaction. 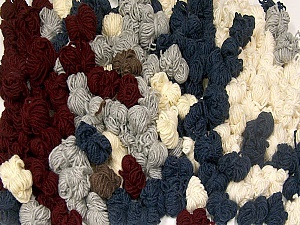 Excellent e-Bay seller!! 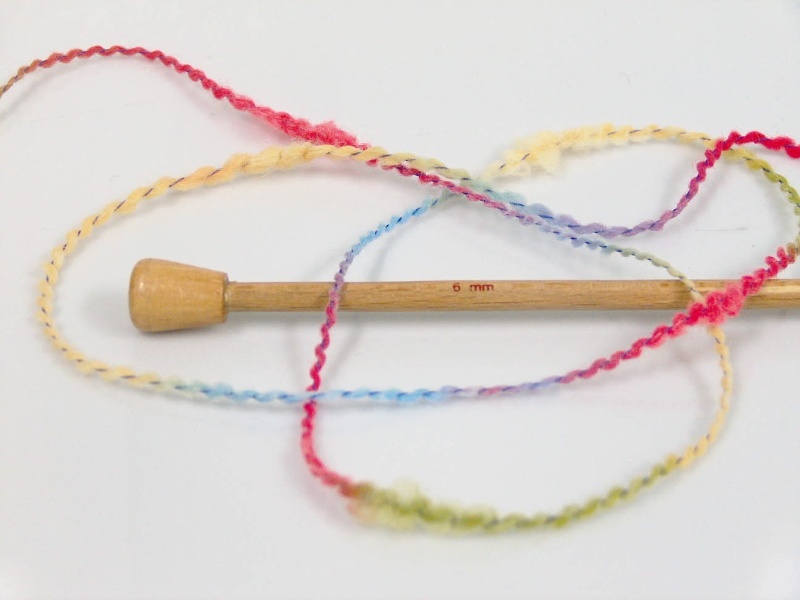 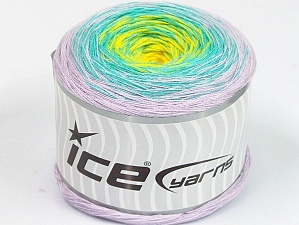 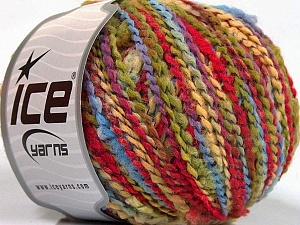 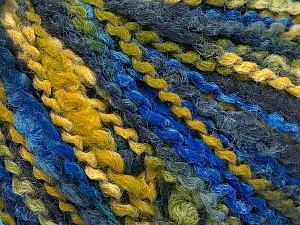 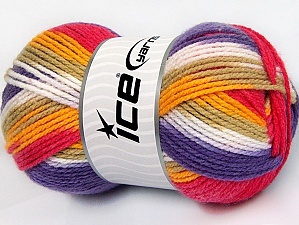 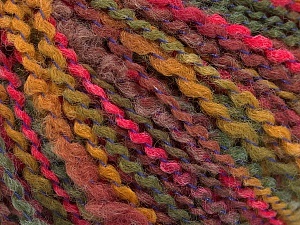 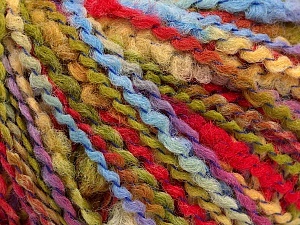 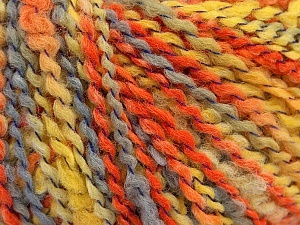 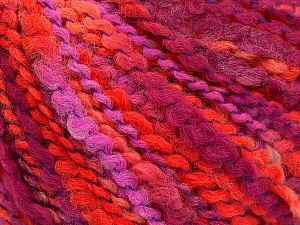 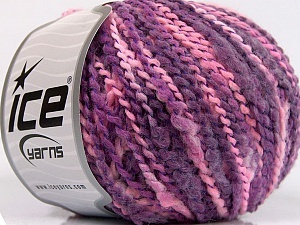 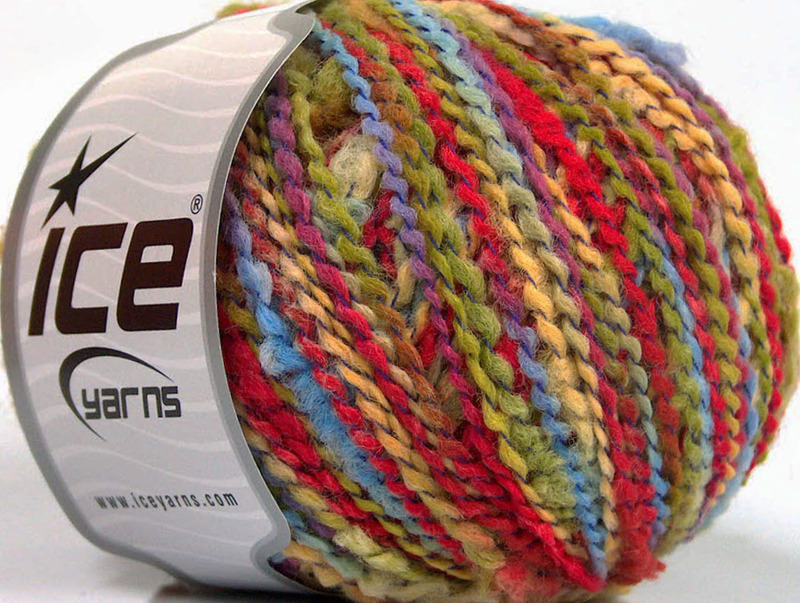 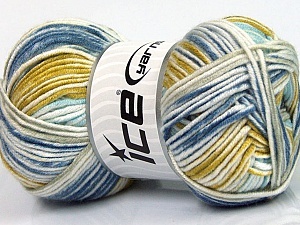 beautiful yarn and so easy to work with.Very fast shipping, will use again.